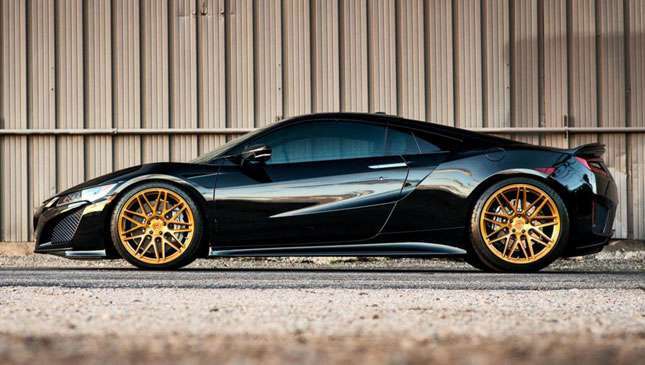 The Honda NSX with gold wheels: Yay or nay? 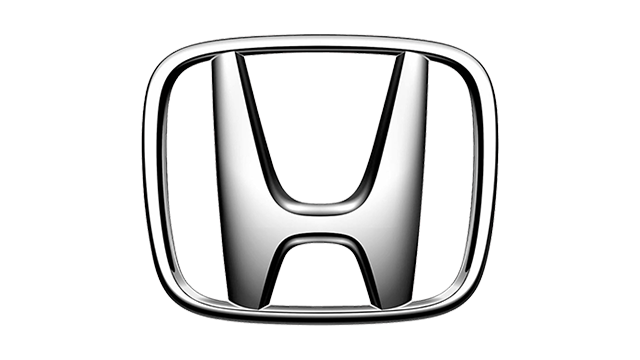 If the new Honda NSX is anything like its predecessor, it’ll soon have a devilishly loyal fan base. 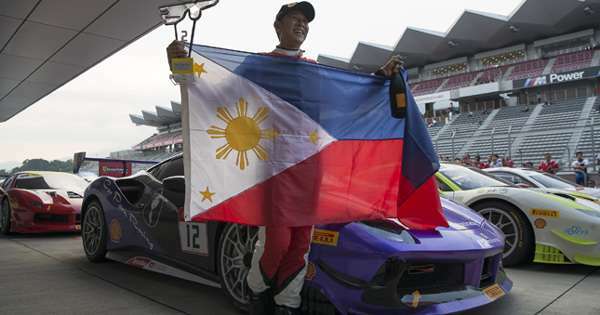 The kind of people who’ll defend it vehemently in comments sections and pour scorn on any car that dares be a bit faster or more exciting. They’ll also be deeply unhappy when someone modifies an NSX unsympathetically. Which leads us to the car above, because we need your opinions. 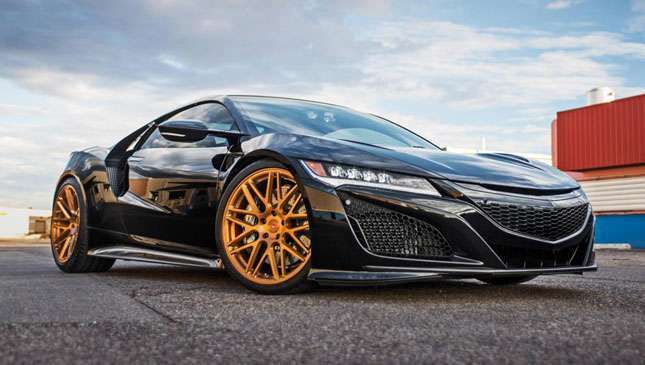 Are gold wheels right on an NSX? Is the wheel hue more familiar with special edition Subaru Imprezas and the Renault Clio Williams—performance cars with far more humble backgrounds—correct and proper on a sub-supercar?